The League’s Bicycle Friendly America program provides a roadmap, hands-on assistance and recognition for states, communities, universities and businesses. The BFA℠ program is a tool for states, communities, business and universities to make bicycling a real transportation and recreation option for all people. 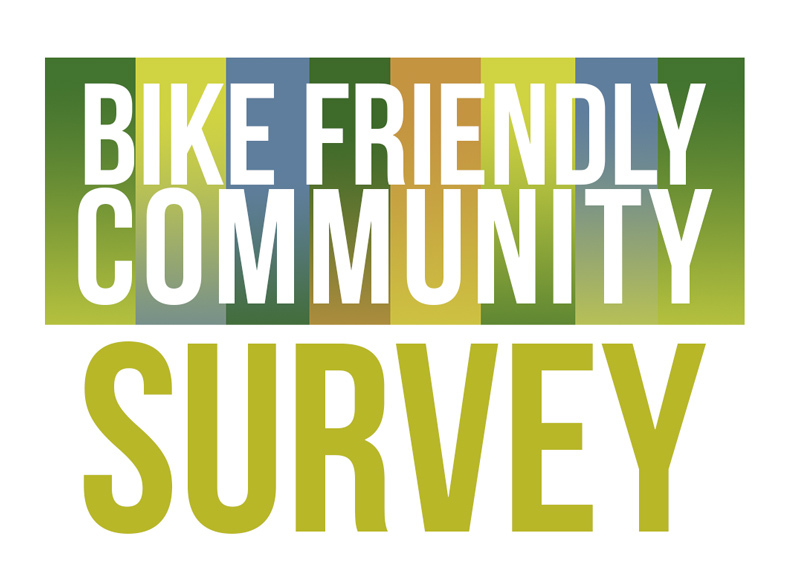 If you are interested in the application submitted by the City of Carrollton, please check the BFC Application Report on BikeCarrollton.org. Learn more about the League of American Bicyclists here. Carrollton’s Bike Share ready to roll out!